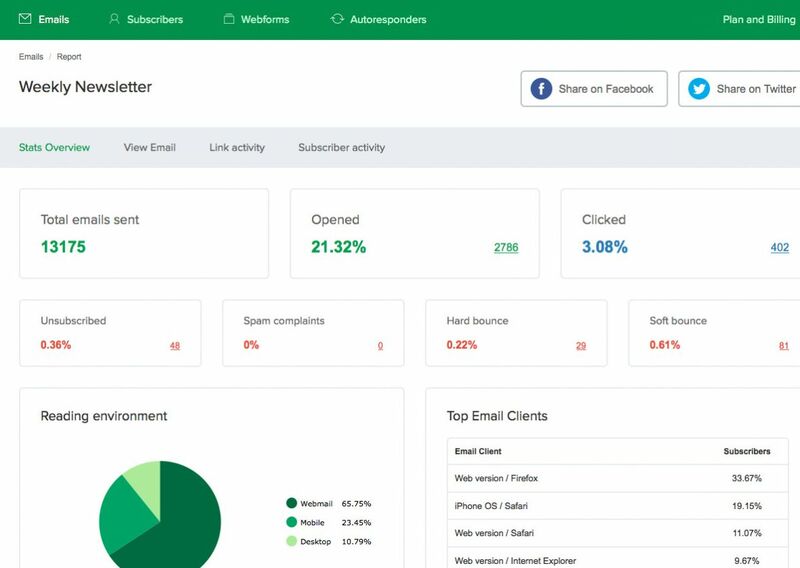 Interview with Mailerlite: How To Make Business From Emails? Define Mailerlite in one sentence. 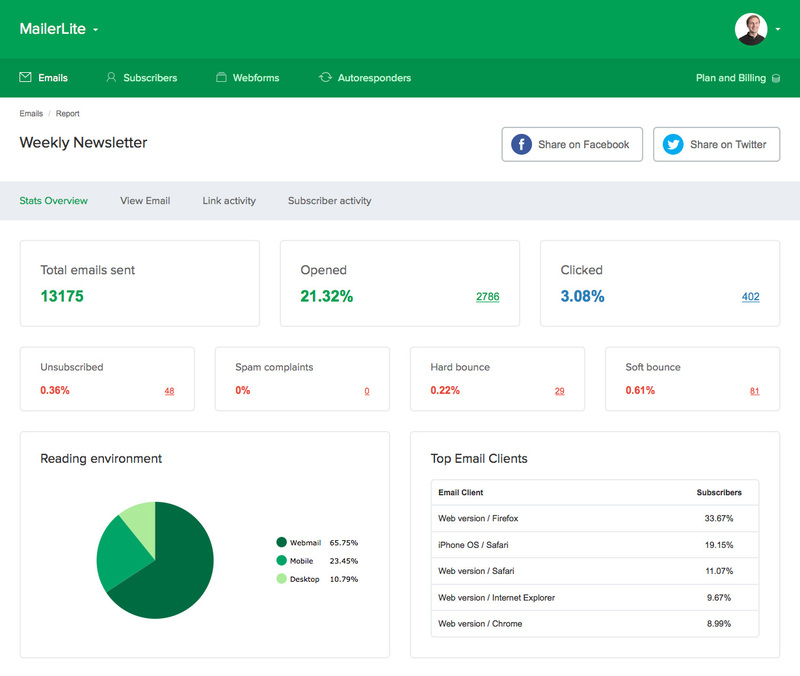 Ignas & Ilma: Mailerlite is a simple email marketing solution for smart small businesses. What was your road to success? Ignas: Nine years ago we started as a web design agency. We were building websites for various clients from Lithuania. In 2008 we came across this relatively new (in Lithuania it was new at that time) idea of start-ups and decided we can do more than just build websites. We can build products on the web. From a billing system for accountants, to a news portal, to IT jobs board...We tried all sorts of products, all sorts of business models. Some failed completely; others had their 15 minutes of fame. However, we were still searching for that stream of luck. At the time, more and more clients started asking for a newsletter functionality for their websites. There was no email marketing service provider in Lithuania and the foreign equivalents seemed too complex. So we decided to build our own. In 2009, we released Mailer which was only meant for Lithuanian market. A sudden success (Mailer is used by a number of major Lithuanian companies) encouraged to scale and go into foreign markets as well. Thus, in 2011 Mailerlite was born. 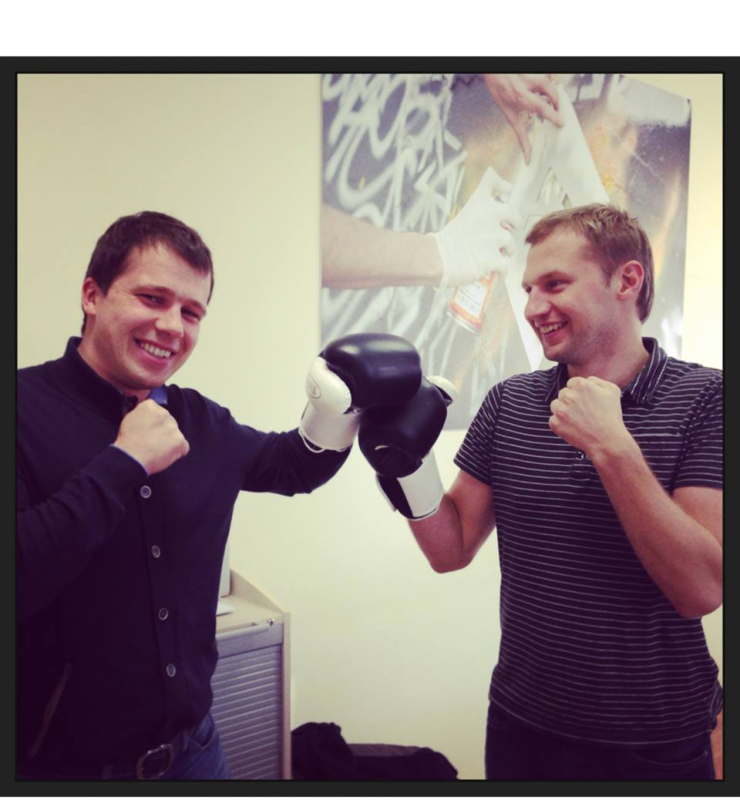 I must mention, all of this was done by two people – me and my co-founder developer Eimantas. Ignas: We participated at a business accelerator once. We won the first round and went to London for the finals. However, it wasn’t successful but, to be fair, we didn’t fancy that culture of investment at all. Personally, I believe in 37signals philosophy: bootstrapping and self-funding your business. 37signals has a series of blog posts under title “Bootstrapped, Profitable, & Proud”. It profiles companies that make over one million dollar revenues, didn’t take VC, and are profitable. Those stories really inspired and it didn’t take us long to join the club. What are the top values of Mailerlite? Ignas: Before starting to build a new product, we examined the market, particularly Mailchimp and Campaign Monitor. We knew their service is good but too complex for lots of businesses. So we decided to concentrate on simplicity. We took one feature, that is drag and drop, and polished it to perfection. It was our cornerstone which empowered regular people and small business owners to build beautiful, detailed and engaging email newsletters. We were a kind of trend setters because no other email marketing system had drag and drop at that time. How did you promote Mailerlite? Ignas: We were always trying to engage with creative ways of communication. Of course, usual press-releases, reviews and word of mouth helped a lot, plus we never underestimated the power of Google Adwords. But to this day, the most powerful marketing channel is our blog and newsletter. Ilma: We agree with the strategy of content marketing rather than pushy advertising. Our team is a group of experts, just like our clients, so we share useful news, tips and insights with them. Maybe this sincerity is what helps us sell. OK, now share the secret to a good newsletter. Ilma: Good content equals a good newsletter. If you stay honest with your client and provide him with useful information, he will open and read it. Build trust with your content. There are lots of tips on how to create a catchy headline or when‘s the best time to send your newsletter. I think they are overrated. Headline has to be candid. And sending time is a very relative thing – Europeans tend to read newsletter while at work, Americans do it on their spare time. So it‘s never a rule of thumb. One way to be more personal is to include your real name and picture in the sender‘s information. B2B is over, now it‘s human to human, show who stands behind your brand. How is email marketing evolving? Ilma: The most notable change is in the way people use email marketing. If earlier it was a direct sales channel, nowadays it‘s more of a communication channel where brands get in touch with their clients ona more personal level. Ignas: Marketing through email moved greatly from pitching your product, to engaging with your audience. You know that 80-20 rule: talk about interesting topics 80% of the time, actively sell your brand 20 % of the time. Ilma: We have just rolled out a new design with a number of improvements. Looking ahead, we are really psyched to create a video widget. But not just some video widget. It would automatically generate a preview image or even an animated .gif for your newsletter. With this feature, people could transfer video storytelling to their emails and benefit from a longer attention span. 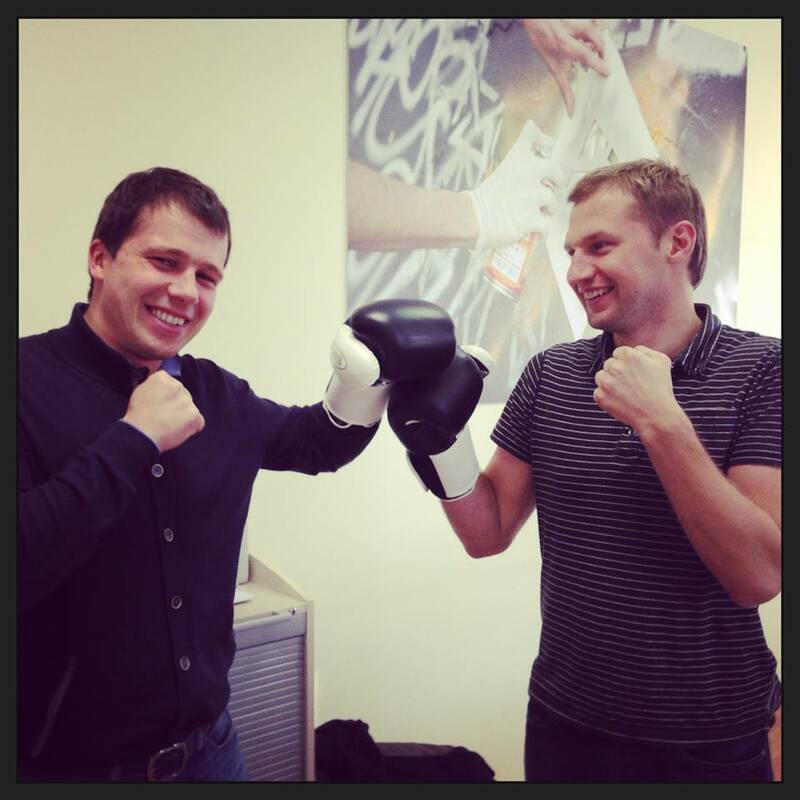 Ignas: You know, our market is very competitive so we always try to be one step ahead. We want our clients to create the best email newsletters out there so Mailerlite is in a constant combat mode – to fight for your right to email! Ready for the Mailerlite plugin? Download now and get a 50% discount code for subscription! 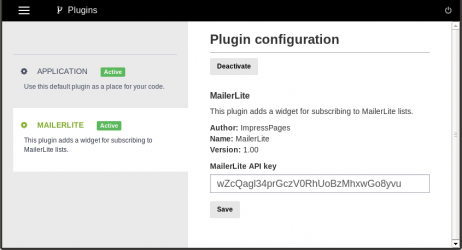 Register on MailerLite.com and enter API key into plugin's settings page. Add MailerLite widget anywhere on your page and you will see discount code. Go to Mailerlite.com, choose a subscription plan and redeem your 50% discount.